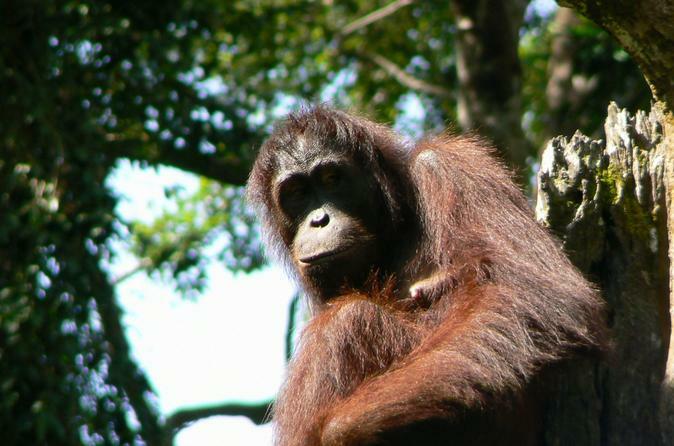 A visit to the see the orphaned or abandoned Orangutans at the Sepilok Rehabilitation Center, in the Malaysian Sabah District of North Borneo, will melt the hearts of the hardiest traveler. Watch as these cute Orangutans are taught the survival skills, by the dedicated team at Sepilok, that they need in order to return to natural habitat - the jungles of Borneo. 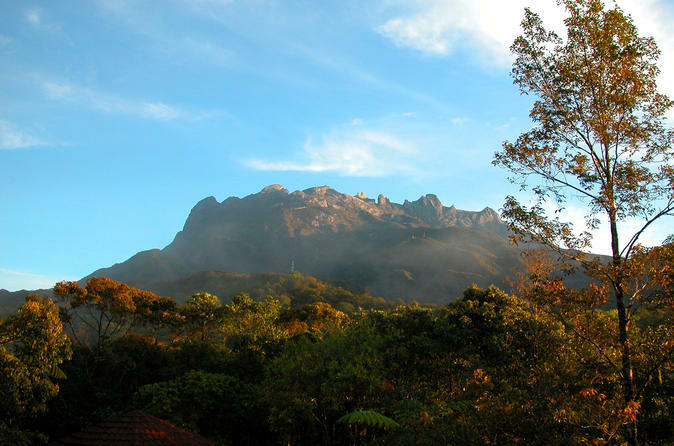 Trek across Kinabalu Park for a magnificent view of the UNESCO World Heritage-listed Mt Kinabalu. With an area covering 754 square kilometers, Kinabalu Park will give you a diverse view of all its exotic plants, birds and insects - with new species found every year - all seen from a walk along the canopy walkway high up on the treetops! Your experience ends with a tasty lunch of local Malaysian delicacies and a relaxing dip into the natural hot springs of Poring Hot Springs. Board the North Borneo Railway to discover the lush landscape of the coastal and rural regions of Sabah. 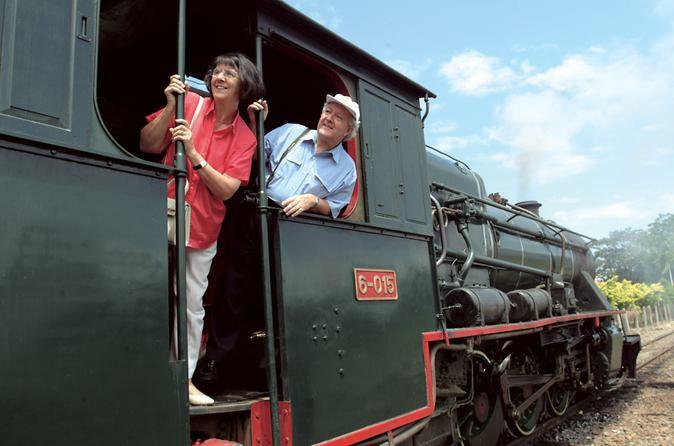 Experience the nostalgic romance of an old steam train and relive the memories of a bygone era. Pass through villages, coastal towns, paddy fields, rainforests, and rubber and coffee plantations on this North Borneo rail excursion. Feel the dynamic heartbeat of Kota Kinabalu at night as you explore its colorful night market, enjoy its panoramic night skyline from above and dine on traditional Malaysian cuisine. Follow your expert and knowledgeable guide as you peruse the vibrant stalls of a night market, take postcard-worthy photographs of the city skyline on top of Signal Hill's observation deck and enjoy a lively cultural performance of traditional Sabah dances as you partake on a delicious meal of local Malay delicacies. 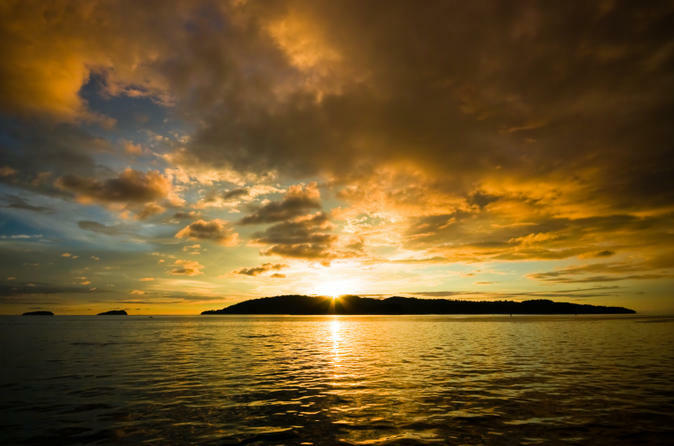 Gain a deeper knowledge about why Kota Kinabalu was formerly known as "Singgahmata" or "the place where the eye lingers" on this half-day tour. 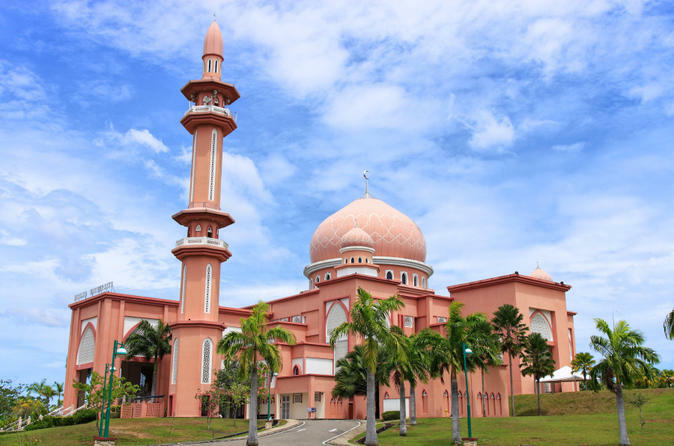 See architectural wonders like the Wisma Tun Mustapha (Sabah Foundation Building) and the City Mosque, discover the city's educational facilities at University of Sabah, learn about historical and cultural aspects of this region from the Sabah Museum, and enjoy a panoramic view of the city skyline and the surrounding islands on Signal Hill. 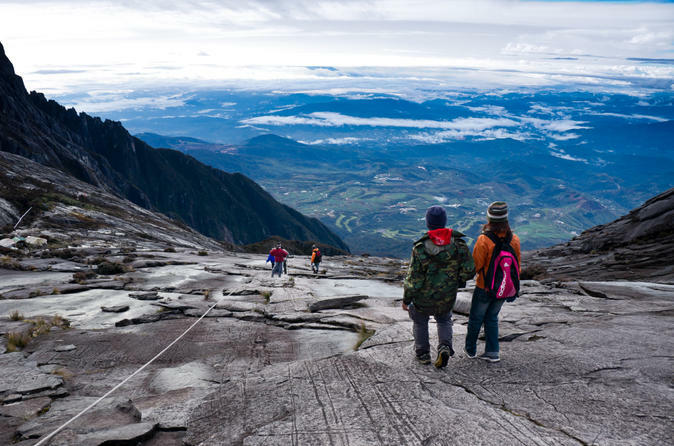 This unforgettable 3-day hiking adventure will take you to Sabah’s famous Mt Kinabalu, a UNESCO World Heritage Site and popular hiking spot. With your guide, enjoy two challenging yet rewarding hikes on the mountain for a round-trip total of 7 miles (12 km), including an incredible sunrise hike to Low’s Peak. All meals are included, and you’ll stay overnight in Kinabalu National Park and at the Laban Rata rest house, nestled halfway up the mountain at an elevation of 3,000 feet (914 meters)! Tunku Abdul Rahman National Park (TARP), located off the coast of Sabah, is an ideal place for beginning scuba divers to learn the basics and explore ocean waters with a PADI-certified instructor. Enjoy a practice session from the beach in the morning and take a second dive from a speedboat in the afternoon over a stunning coral reef. 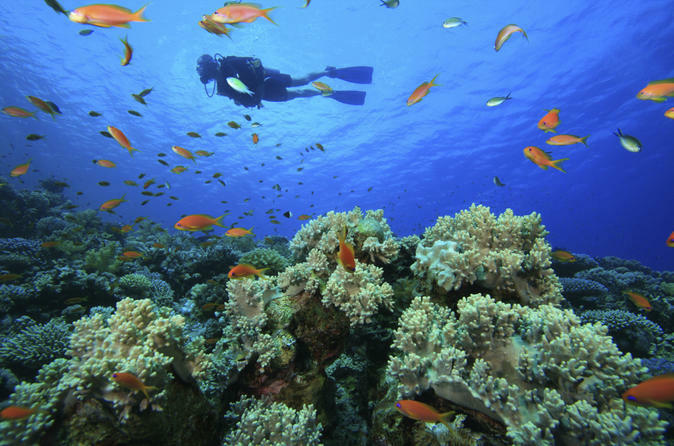 There's a maximum of four divers per guide, and all diving equipment is included. Rest easy on round-trip transport from Kota Kinabalu, dreaming of all the colorful fish you get to see on this 6-hour trip that's aimed at non-certified and newly qualified divers. Go hiking and ziplining through Tunku Abdul Rahman National Park on this private eco-adventure from Kota Kinabalu. Boat to Pulau Gaya (Gaya Island) and trek through a pristine tropical rainforest on a guided hike. 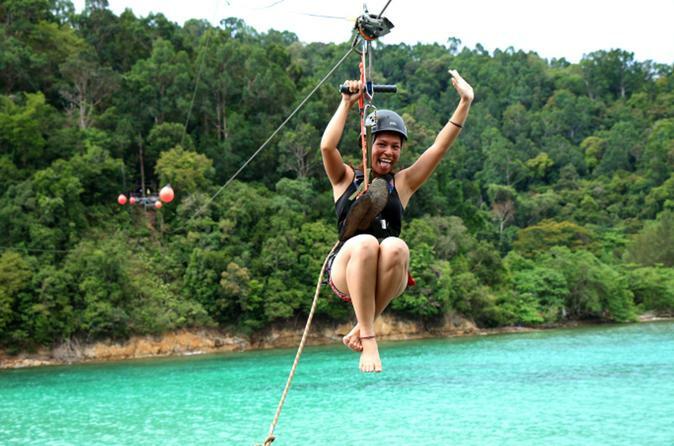 Then soar at high speeds on a zipline over the jungle and across a small inlet to Pulau Sapi (Sapi Island), where serene beaches wait to be discovered. Round-trip hotel transport is included on this half-day tour.